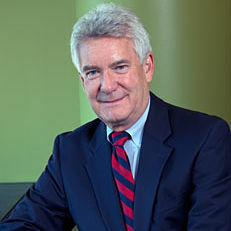 Paul Helmke, former president and CEO of the Brady Center/Brady Campaign to Prevent Gun Violence and three-term mayor of Fort Wayne, Indiana, is a professor of practice at O'Neill School of Public and Environmental Affairs and the founding director of the Civic Leaders Living-Learning Center. Helmke's professional interests include law and public policy, civic education and participation, mayoral and nonprofit leadership, urban issues, and gun control. His experience on gun control issues lands him frequent mentions and interviews in national news stories and programs. Born in Bloomington and raised in Fort Wayne, Helmke practiced law there for more than 14 years before winning an upset victory over a two-term incumbent mayor in 1987. During the 1990s, he was appointed to Federal cabinet advisory committees dealing with violence against women and school-to-work transitions. He served as president of the U. S. Conference of Mayors during his final term in office. In 1998, Helmke won the primary to be the Republican nominee for U. S. Senate in Indiana, but lost in the general election to former Governor Evan Bayh. 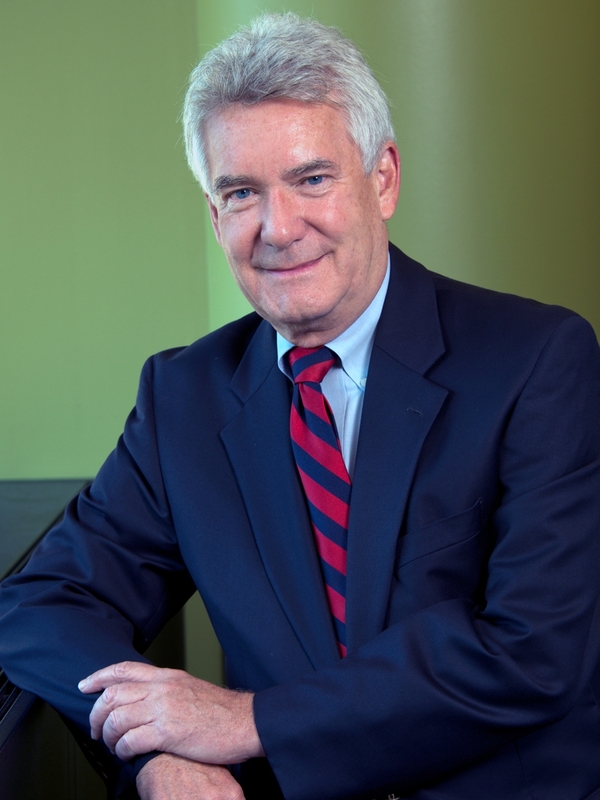 Helmke is an Indiana University alum and graduated with highest distinction in 1970. As an undergrad, Helmke was student body president during an era of student protest and activism and was selected to Phi Beta Kappa. He studied law at Yale University, receiving his Juris Doctor degree in 1973, in the same class as Bill and Hillary Clinton. Helmke joined the IU faculty and O'Neill in 2013.